Wednesday, January 31, 2018 by: Isabelle Z. 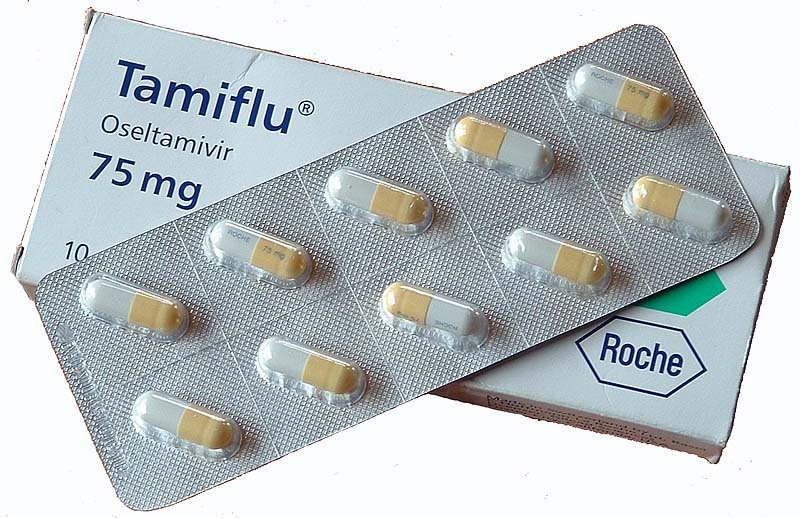 (Natural News) With all the alarming flu death headlines making the rounds these days, it’s easy to see how someone could be frightened into taking flu medications to be “on the safe side.” Unfortunately, the popular flu drug Tamiflu is anything but safe, and more examples of its potential dangers are coming to light as the flu epidemic continues in full swing. So why exactly is this drug, which has been banned for children in Japan, still so highly recommended in the U.S.?